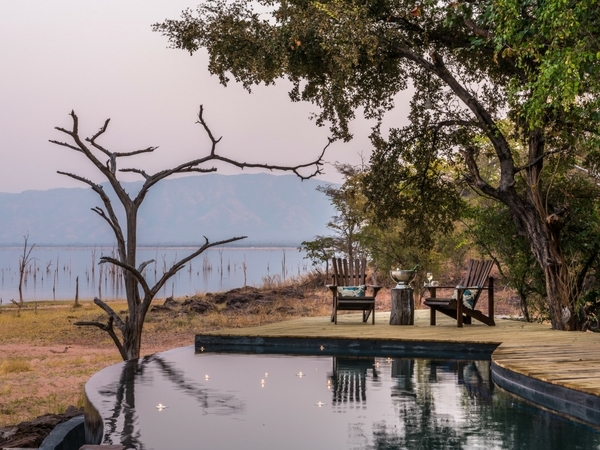 Experience an unforgettable wildlife safari with The Hide, Hwange National Park and Changa Safari Camp, Lake Kariba, Matusadona National Park. 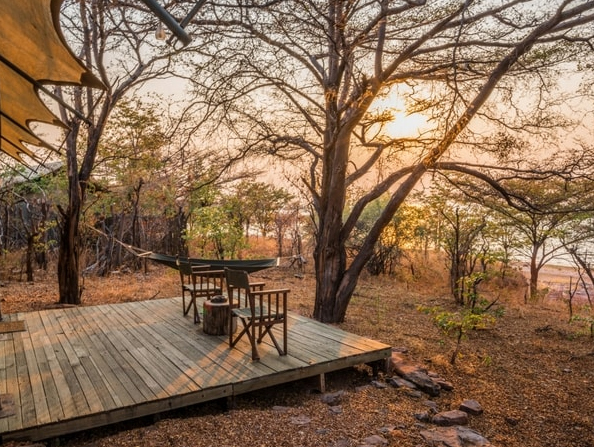 The perfect combination for the ultimate safari adventure in Zimbabwe. 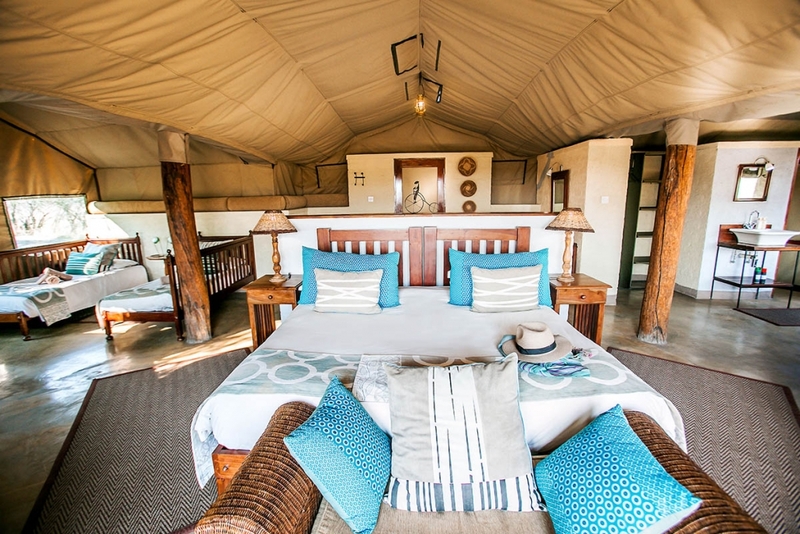 This special includes a 6 night safari with 3 nights at each camp at a fantastic reduced rate. 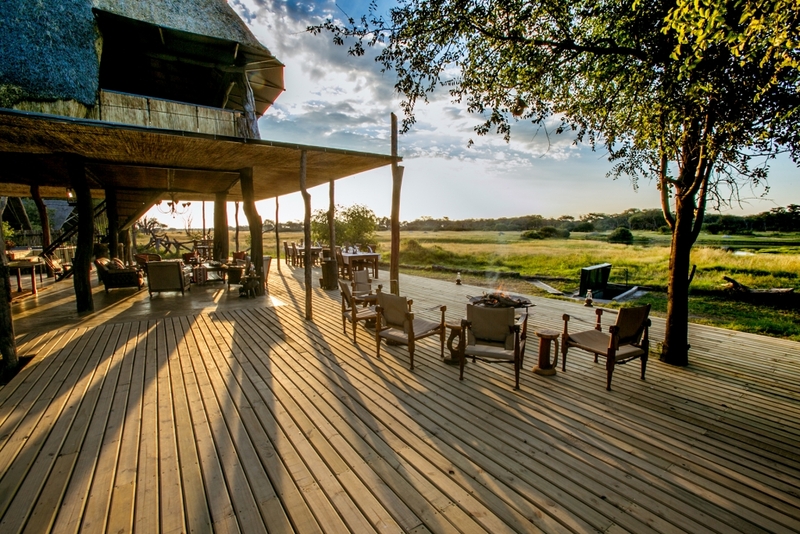 Meals, drinks and game activities are included. See information on seasons and pricing below. Valid until 31. March 2020.